trade.io is looking to disrupt not only the cryptocurrency industry, but the finance and entertainment arena with its initial coin offering (ICO). The group has initiated its pre-ICO token sale today, which follows on the heels of its recent appointment of entrepreneur and billionaire, Chien Lee. The addition of Mr. Lee represents a key stroke for trade.io, which has quickly gained traction ahead of today’s token sale. He is a majority shareholder in French football club, OGC Nice, representing a combined three decades of global entrepreneurial and venture capital experience. Mr. Lee will be joining trade.io’s board, which currently consists of experienced businessmen and veteran thought leaders from across the financial services industry. 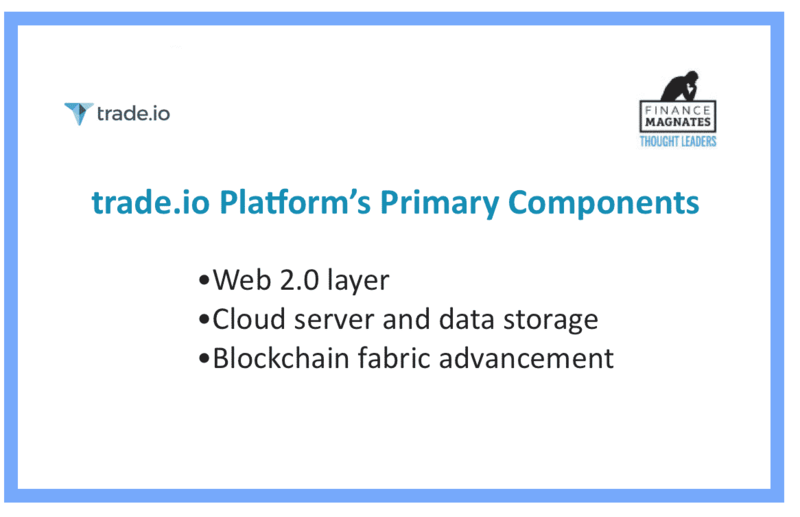 In total, the cadre brings top-tier knowledge from their industries acquired at the highest possible levels, and are all invested in making a long term success of trade.io. In light of myriad inefficiencies across exchange trading platforms, trade.io has looked to unveil one of its most ambitious projects to date – a newly launched P2P trading platform harnessed by blockchain technology. Blockchain technology garners several unique advantages over traditional models, given that it allows for the decentralized exchange of digital data between its peers featuring an incorruptible ledger recording all transactions. The process is fully transparent at all times, as the transactions are fully traceable, irreversible and incorruptible. How can trade.io’s add value to financial investors? 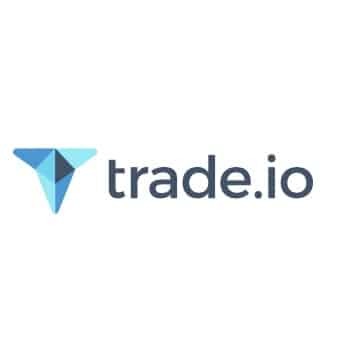 Ahead of the platform’s launch, trade.io has undergone a pre-ICO token sale starting today, with the Trade Token being fully available at a pre-sale discount until November 25, 2017. In particular, investors will have the opportunity to buy their own Trade Tokens and will thereby join the liquidity pool of the company that is rather unique in the crypto world. Those who join the liquidity pool will have a share in the profit of the company and will get payouts directly in to their e-wallet. Moreover, the technologies being introduced by trade.io are unique. Consequently, the company is introducing a pioneering peer-to-peer (P2P) trading platform, which is forecast to disrupt the financial markets. They are looking to accomplish this by using decentralized blockchain technologies to distribute wealth. This technology and launch constitutes a real game changer for the industry, which will look to disrupt the existing status quo. Despite the large number of ICOs pervading the crypto scene, trade.io has taken extensive lengths to diversify itself from the crowd. Its board members are planning for the long-term, which is reflective in a forward-looking strategy. As such, the trade.io team has already acquired a range of companies from different industries who intend to utilize the company’s technologies post-ICO. These are companies who have made a public commitment to trade.io even before the pre-ICO was launched. For example, THB Holdings is launching an innovative Super Sport Race Franchise called The Human Baton, and has aligned with partners who have worked alongside superstars such as Justin Timberlake and Beyoncé. Other first adopters include UK-regulated financial firm Primus Capital Markets as well as food and beverage firm Tail & Fin in the states, amongst others. Interested individuals are encouraged to familiarize themselves with the group’s whitepaper, which can be accessed via the following link. The token sale will go a long way in helping achieve trade.io’s goals with the proceeds forming a foundation for its upcoming agenda. This includes the aggregation of FXPRIMUS’ & Primus Capital Markets’ resources, intellectual property and capabilities. Additionally, the group will look to procure a US broker dealer license to support advisory, fundraising and IPOs in a regulated environment. trade.io also intends to obtain a Swiss banking license and additional financial advisory licenses such as a US FX exchange license. This will facilitate the development and integration of blockchain technology for the trade.io exchange into legacy systems, including MT4 starting with FXPRIMUS & Primus Capital Markets. Finally, proceeds from the token sale will look to develop the trade.io front-end trading dashboard, wallet, the integration with blockchain back-end and the legacy system integration. This will also enable the introduction of new products suitable for the trade.io exchange and Trade Token’s future usage.